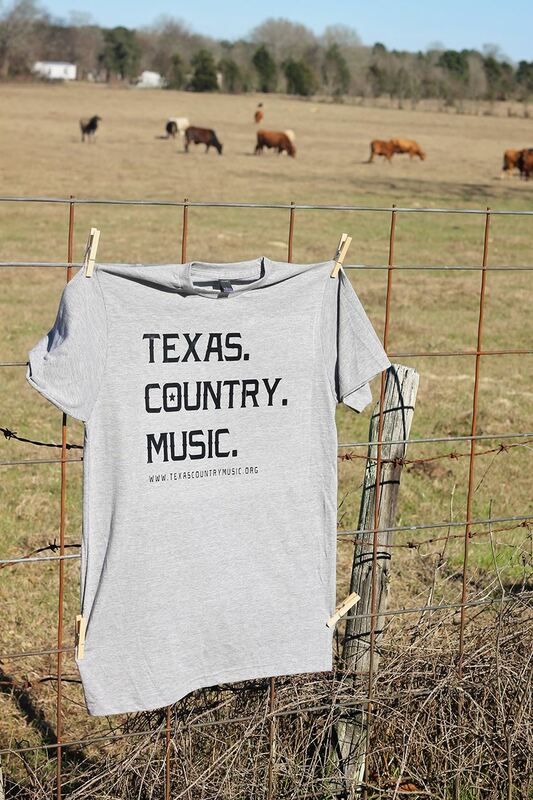 Check out the TCMA Merchandise Store! 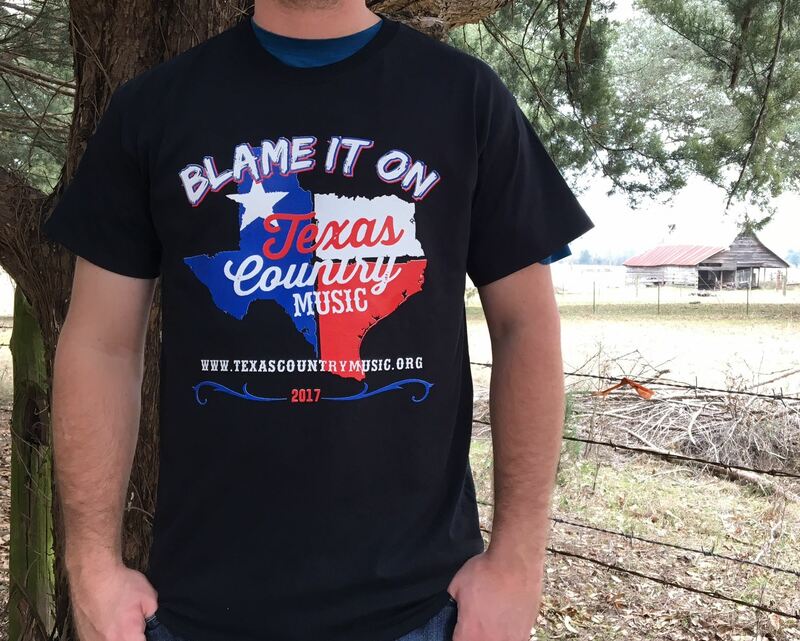 Order Your Official TCMA Blame It On Texas or other Country Music T-Shirt Here! 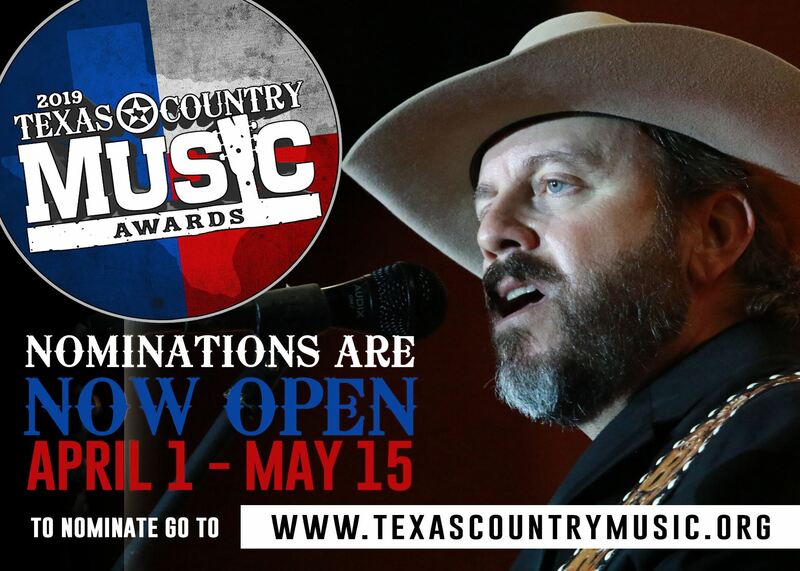 Do you know someone with great music or services that should be part of the Texas Country Music Association? 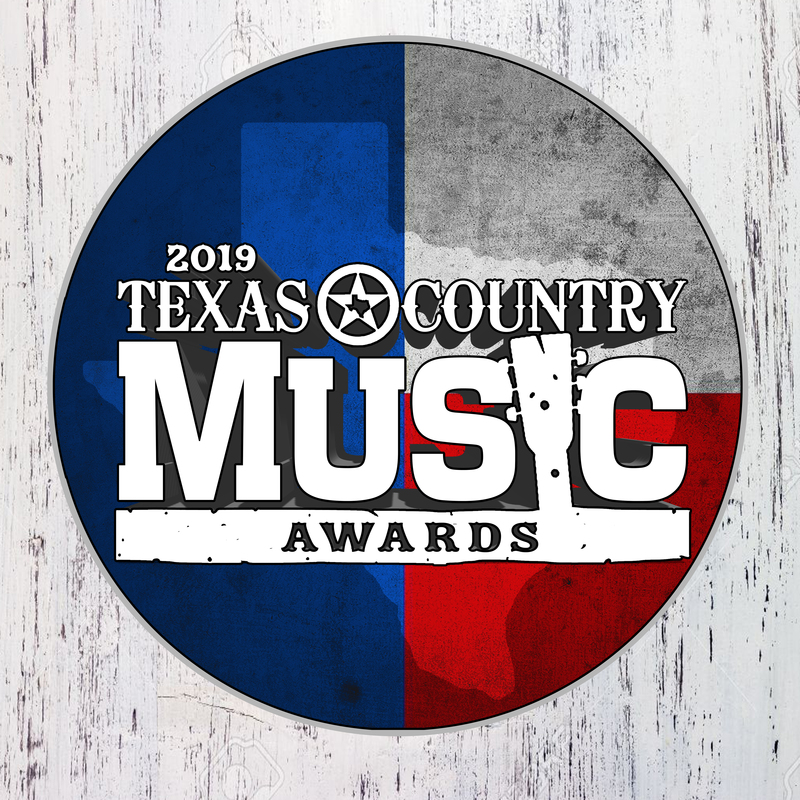 2019 Texas Country Music Awards! Fort Worth Stockyards @ Billy Bob's Texas! 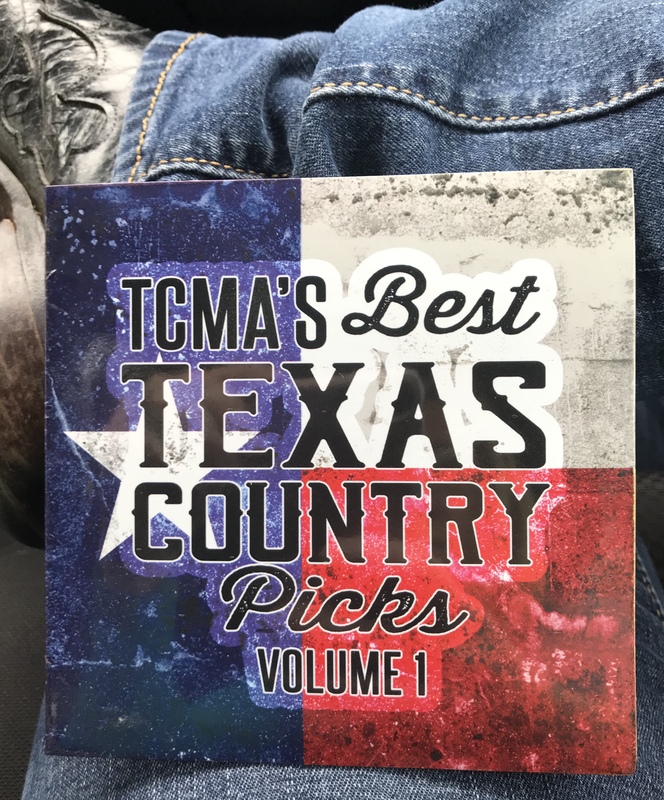 2019 Texas Country Music Awards? 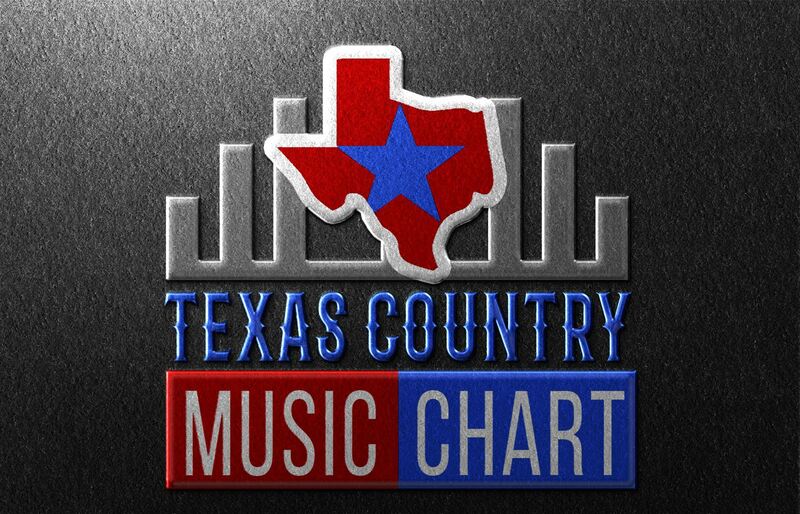 The Texas Country Music Association’s members, directors and advisory council members work together to consistently assist, promote and support the Texas Country Music and Christian Country Music industries and everyone in it in every aspect possible. 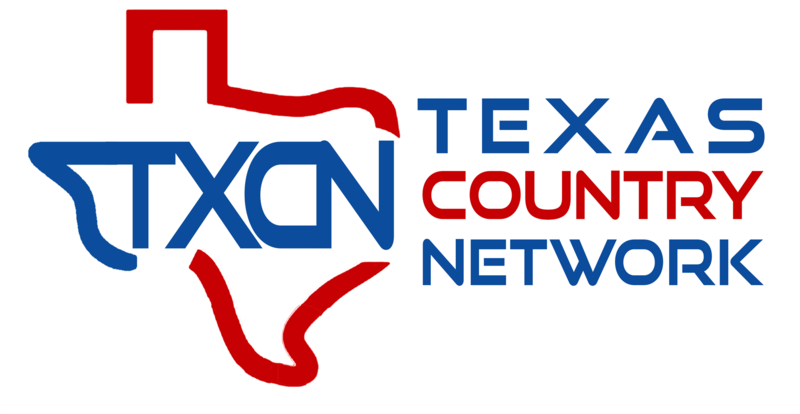 By partnering together, our members have helped us develop effective resources such as the Texas Country Music Awards, Texas Country Music Magazine, the Texas Country Music Chart, Texas Country Music Radio, Texas Country OnScene TV show, TCMA Artist and Songwriter Contests and Showcases, Compilation CD’s and many more. We always have "another project" or event in the works! 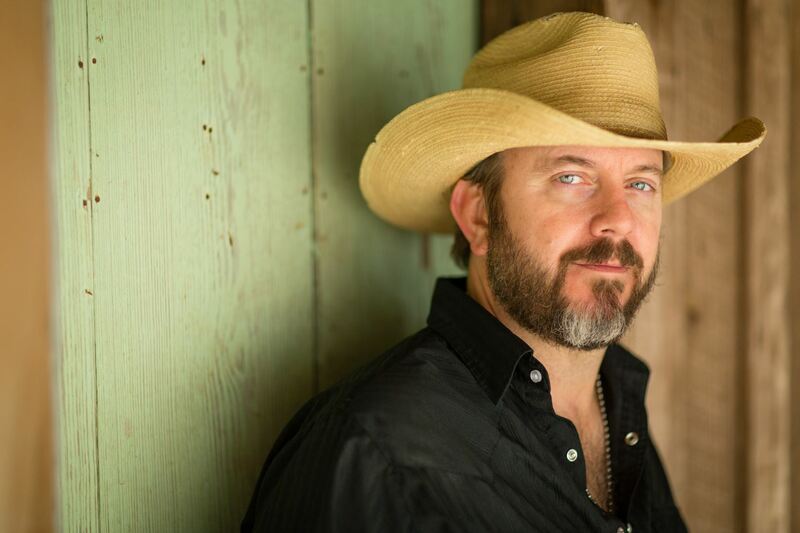 Additionally the Texas Country Music Association raises funds to provide Artist's Scholarships as well as music scholarships to graduating seniors, emergency and disaster recovery support, provide medical assistance, and other charitable projects through our assistance fund, Texas Country Cares. 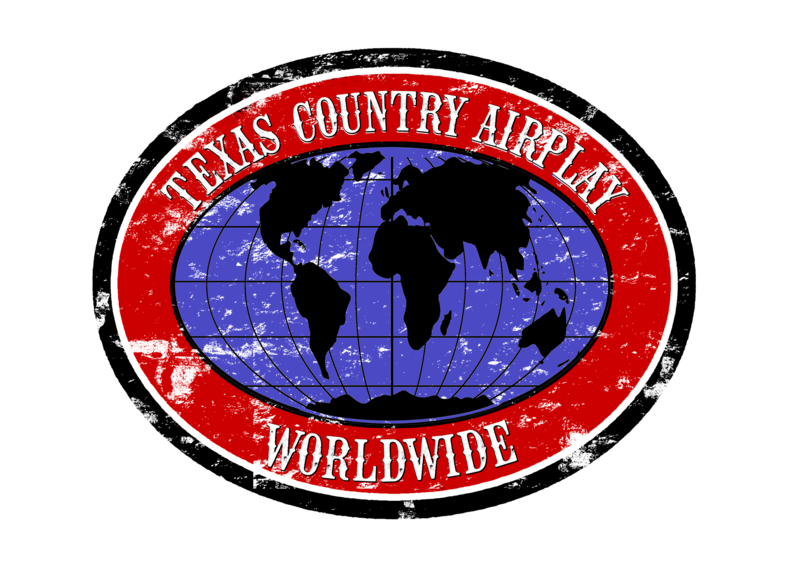 Our purpose is and resources are dedicated to support, enable, promote, encourage and further the Texas Country Music and Christian Country Music industries and its artists in and from Texas. 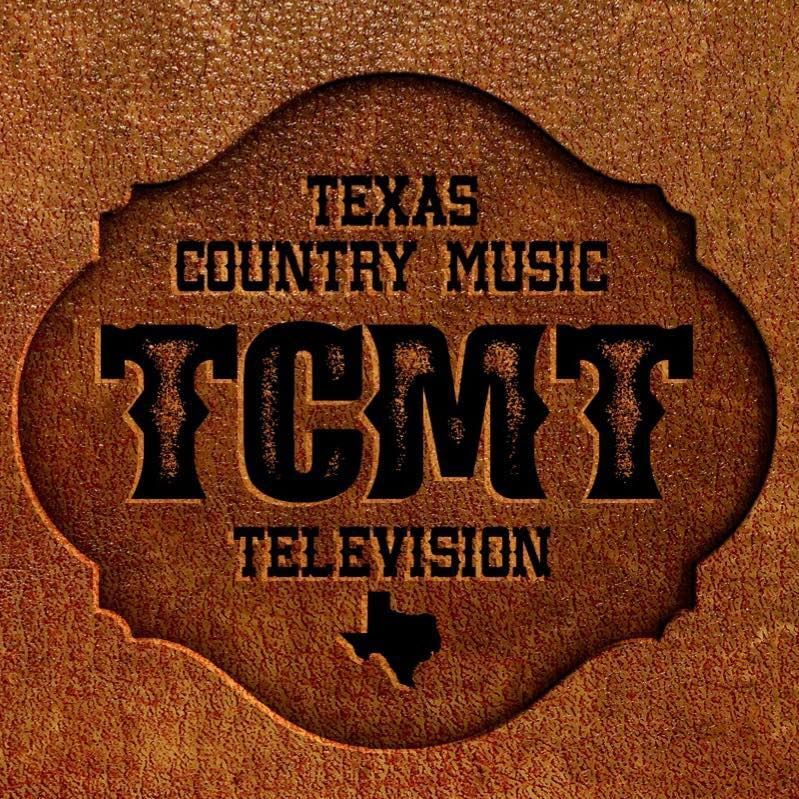 There are many advantages to becoming a TCMA Member, such as added exposure for you through social media sharing; additional voting points for the Texas Country Music Awards; complete access to the TCMA Website including a listing and an editable page for yourself, your band, organization or business; authorization to use the TCMA Member Logo on your website, in print or social media pages; access to the TCMA Member Directory; discounts on products and services provided by other members, advance notice and preferred seating at TCMA sponsored events including the Texas Country Music awards, and more………but the best reason of all is knowing that by being a member you are actively involved in advancing Texas Country Music Industry, Artists and businesses while increasing exposure for yourself and our industry as a whole…specifically those from and performing in the Lone Star State. 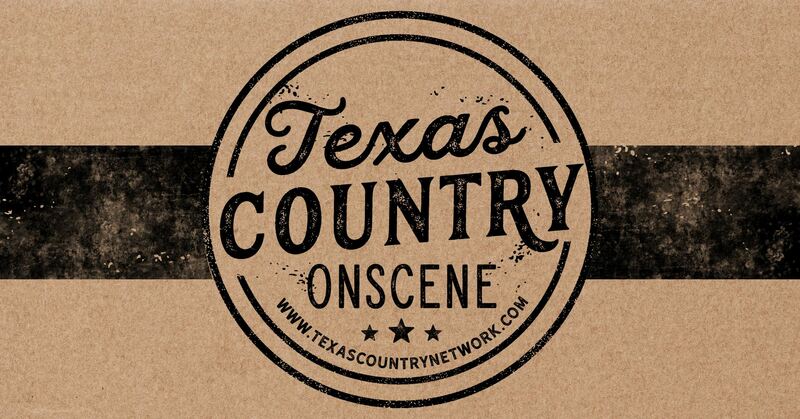 THE SCOOP: The Texas Country Music Association is involved in the production and filming of Texas Country Network's TV show entitled "Texas Country OnScene". 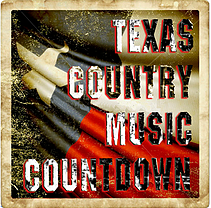 Each episode features a live music venue or other business that touches the Texas Country Music industry, as well as two TCMA Member artists. Holly Tucker and Aliza Ford! 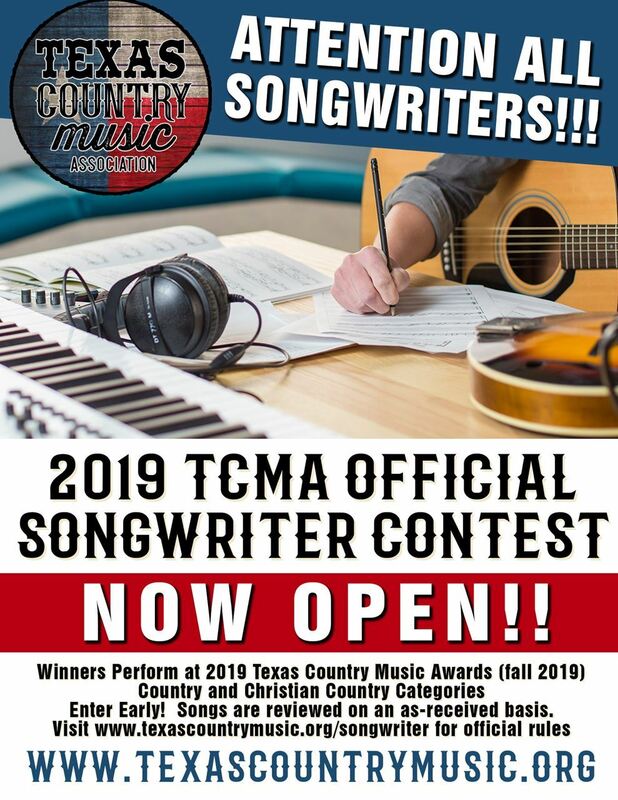 2019 TCMA Songwriter Contest & Awards NOW OPEN for Entries! 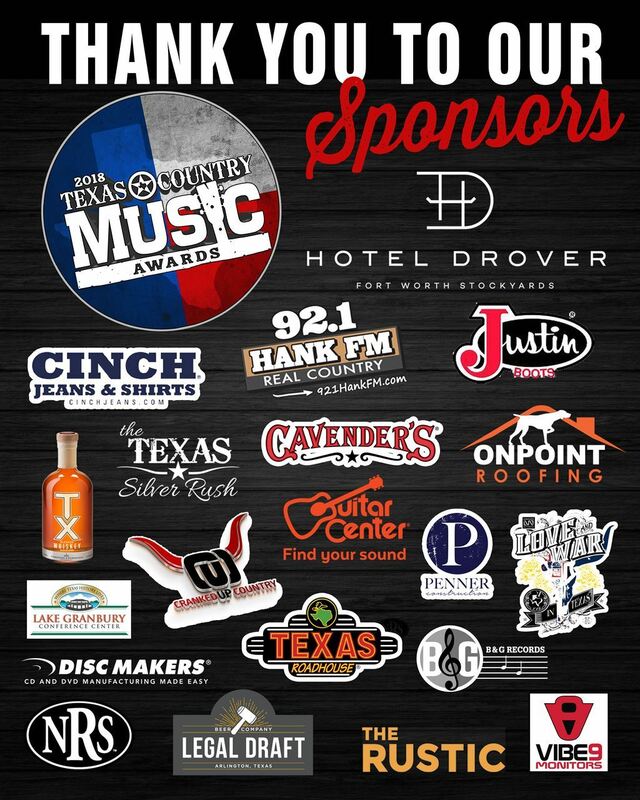 2018 Texas Country Music Awards! 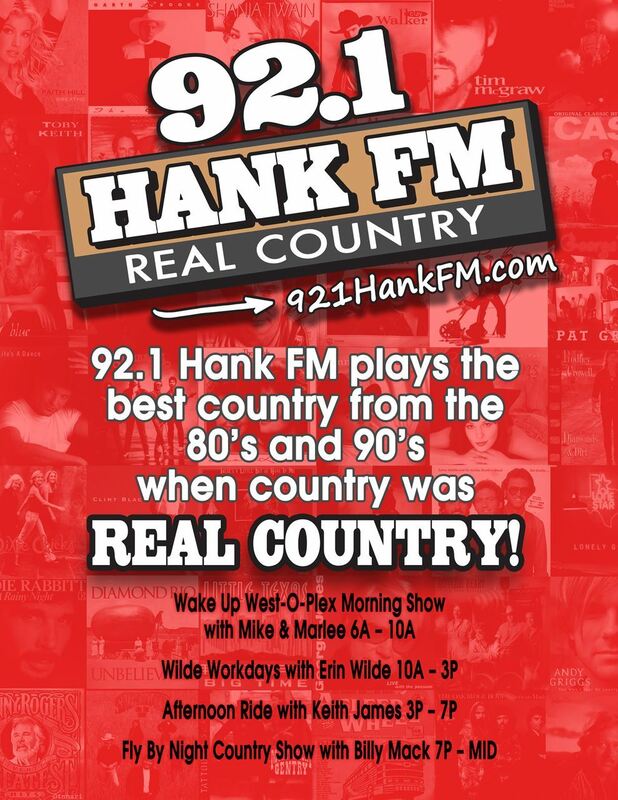 Texas Country Cares to give! Want to VOLUNTEER with TCMA? NOTE: The Texas Country Music Association also known as Texas CMA, the Country Music Association of Texas, and CMA of Texas, partners with the legally formed entities Texas Country Music, Inc., Texas Music Association, Inc. and Texas Music Awards, Inc. TCMA's headquarters are in Decatur, TX, and is not legally affiliated with any other organization of similar or like name.